The death took place at 11.15am, Saturday, 18 August 2017, of Fr Francis (Frank) Meehan SMA. Fr Frank died in the Marymount Hospice, Cork with his niece, Mairéad McAndrew and Fr Lee Cahill SMA at his bedside. From Lisduff, Ballindine, Co Mayo, Fr Frank was ordained in 1954 and spent forty years ministering in Jos diocese, Nigeria. Due to ill health he returned to Ireland where he joined the SMA promotion team in Leinster. In 2012, he transferred to the SMA House, Blackrock Road, Cork where he lived an active retirement until recent months when his health began to decline. A complete Obituary of Fr Frank will be published next week. 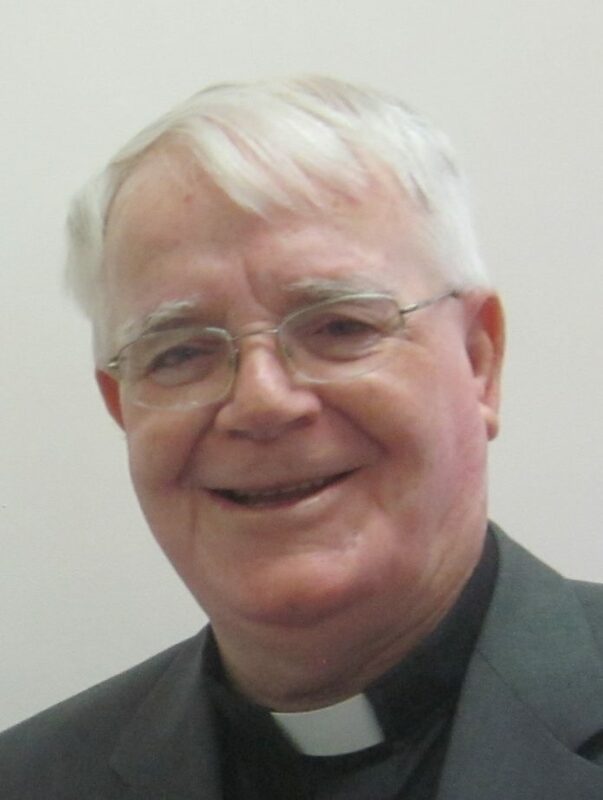 Funeral arrangements: The remains of Fr Frank will lie in repose from 6pm – 8pm on Sunday, 20 August, in St Joseph’s Church, Ballindine, Co Mayo. His concelebrated Funeral Mass will take place at 12 noon on Monday, 21 August, with burial afterwards in the New Cemetery, Claremorris Road. Fr Frank was predeceased by his brothers Michael, Bill, Paddy and Jimmy, his niece Regina Lynch and nephew John Meehan. He is deeply mourned by his brother John, sisters Mary (Mullahy), Ina (McDonagh) and Agnes (Farragher), nieces, nephews, grandnephews, grandnieces, great grandniece, relatives, friends and his SMA confreres. Next articlePro-Life or Pro-Birth – Is there a difference? Sr. Joan Chittister believes there is.